Register now for Rock Band Winter 2019! Classes take place on Saturdays, January 26 – March 23. 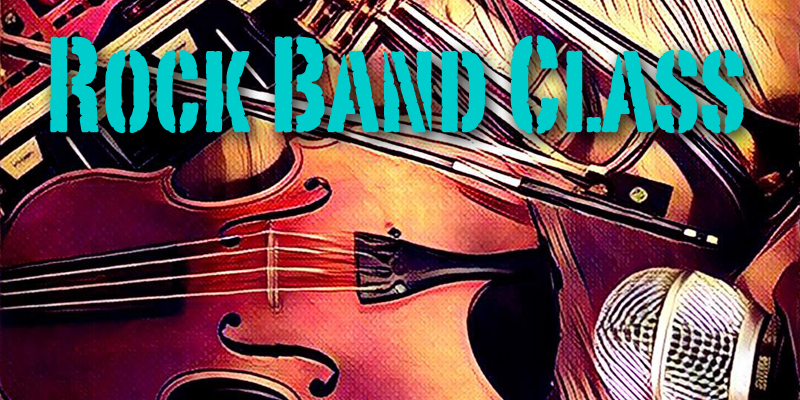 Rock Band Winter 2018 Classes took place on Saturdays, January 18 – March 25. We had a blast in Rock Band Class 2017! Register for Summer Camp 2019! Guitar, Bass and Ukulele Lessons on Saturdays! Teaching people to love music in Kitchener-Waterloo since 2002! Copyright © 2002-2019 Russell Music Teaching Studios • Teaching people to love music since 2002! • Website by Blue Orchard.